Juan Li is an Early Stage Researcher within the Marie Sklodowska-Curie ITN project “ConFlex”. 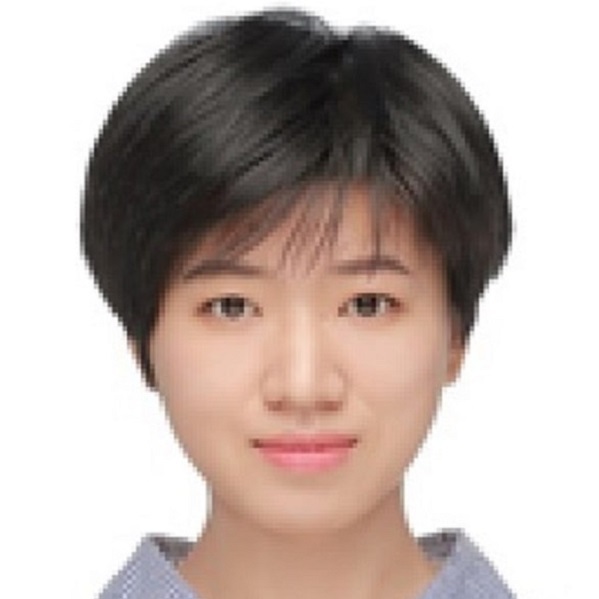 She is working under the supervision of Xiaowei Zhao at the University of Warwick on Modelling and load alleviation strategies of large and flexible wind turbine rotors. Before joining Warwick, she studied at Beijing Institute of Technology and Tsinghua University in China. Her research interests are Unsteady Aerodynamics, Computational Fluid Dynamics, and Control Systems.